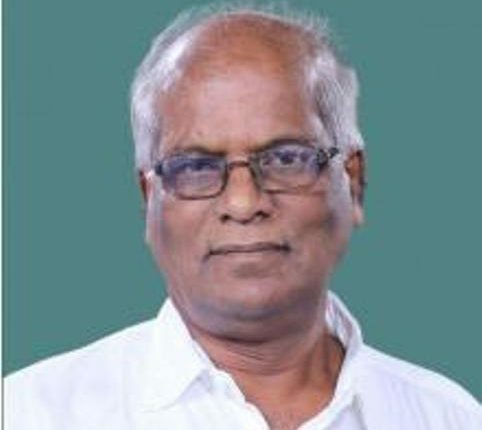 Bhubaneswar: Senior BJD leader and Lok Sabha MP from Aska constituency Ladu Kishore Swain passed away in a private-run hospital here late last night. He was 71. Swain was admitted to the Appolo hospital in the city yesterday after he complained of uneasiness in breathing. He was suffering from kidney-related ailments, family sources said. He breathed last at around 11.45 pm while undergoing treatment at the hospital, sources added. The BJD veteran was elected to the Lok Sabha from Aska parliamentary constituency in 2014. He was also elected as an MLA from the Kabisuryanagar assembly constituency in 2004. 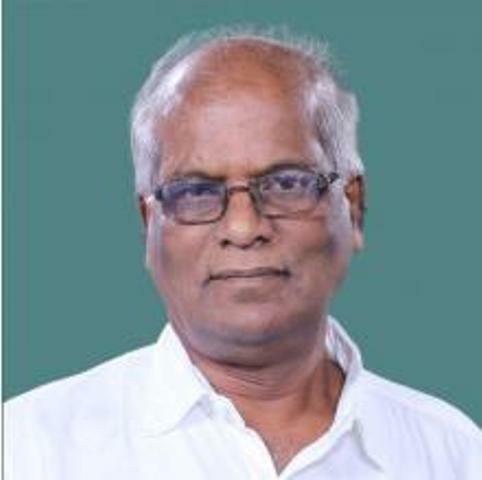 Born on July 8, 1947 at Pathara in Ganjam district, Swain also served as a member of several committees– Standing Committee on Rural Development, Committee on Welfare of Other Backward Classes and Consultative Committee of Ministry of Labour and Employment. Odisha Chief Minister Naveen Patnaik condoled the demise of Aska MP Ladu Kishore Swain. A pall of gloom has descended in his native place where mourners have joined in to express condolences to the bereaved family.